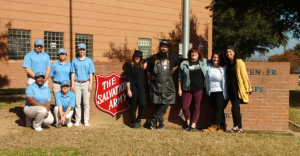 See what's next on our journey to help North Texas. 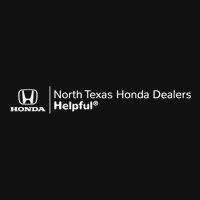 Locate your nearest North Texas Honda Dealer. 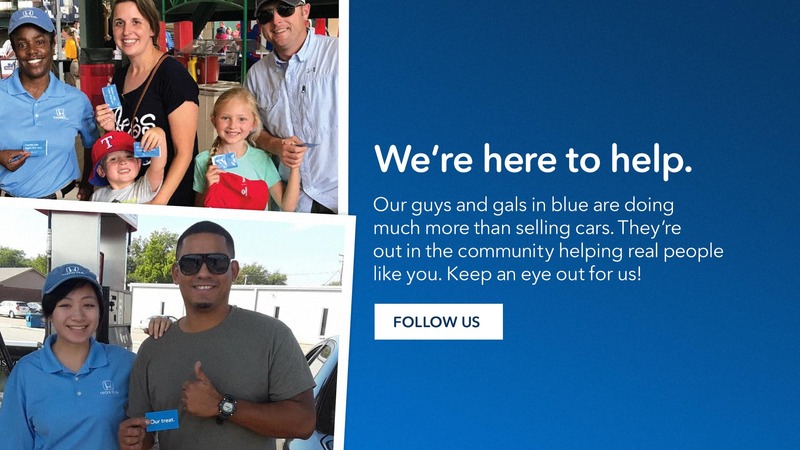 We’re committed to helping you, in the dealership and the community. 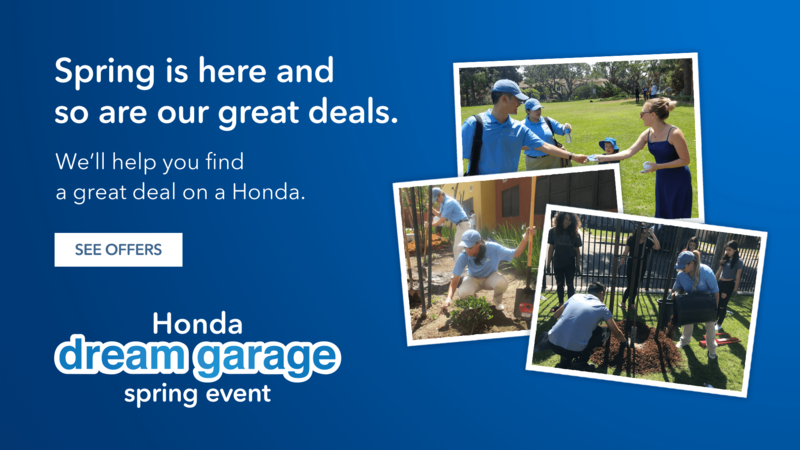 The Helpful Honda people in blue are here to help you find the reliable, award-winning Honda that’s right for you. 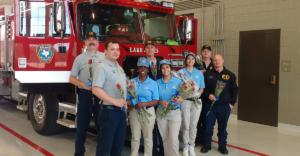 We’re also out around North Texas doing Random Acts of Helpfulness. 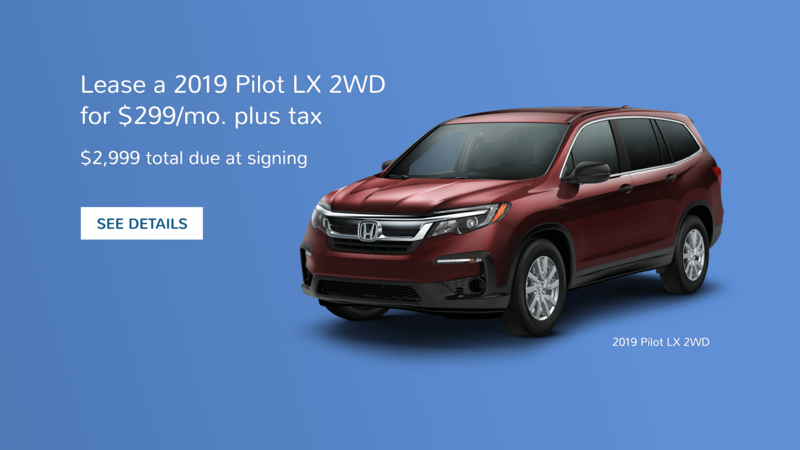 Like paying for groceries or giving away free parking. 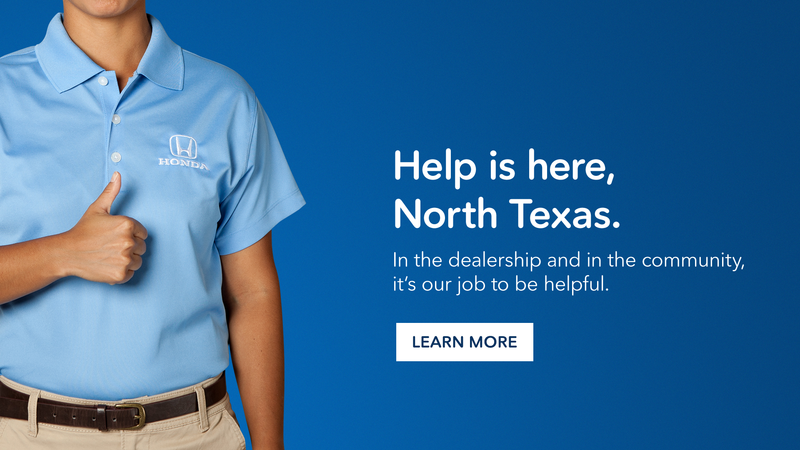 Keep an eye out for us or visit your local North Texas Honda Dealer to see how we can help you.